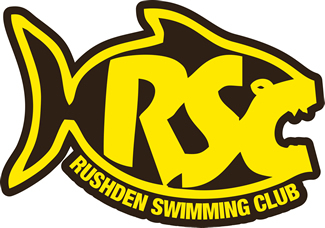 The Rapid Swimshop Affiliate page, aims to work with all clubs. Working with each other, your club can earn commission back on sales. 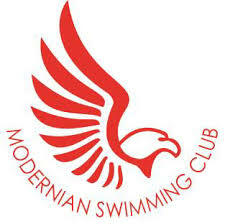 For your club to earn the commission, please click on your club logo below and make your purchases. 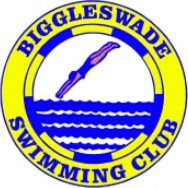 If you would like your club to be a Rapid Swimshop Affiliate then please contact us for more details.